Good pizza chefs and clever restaurant managers are on their way to conquering the culinary world. The best pizza recipes, the choice of location, staff and interior design of your restaurants will help determine your franchises' success or failure. You will soon have the pulsating cities of the world at your feet! But keep an eye out for the bad guys because they want a piece of the pie too! 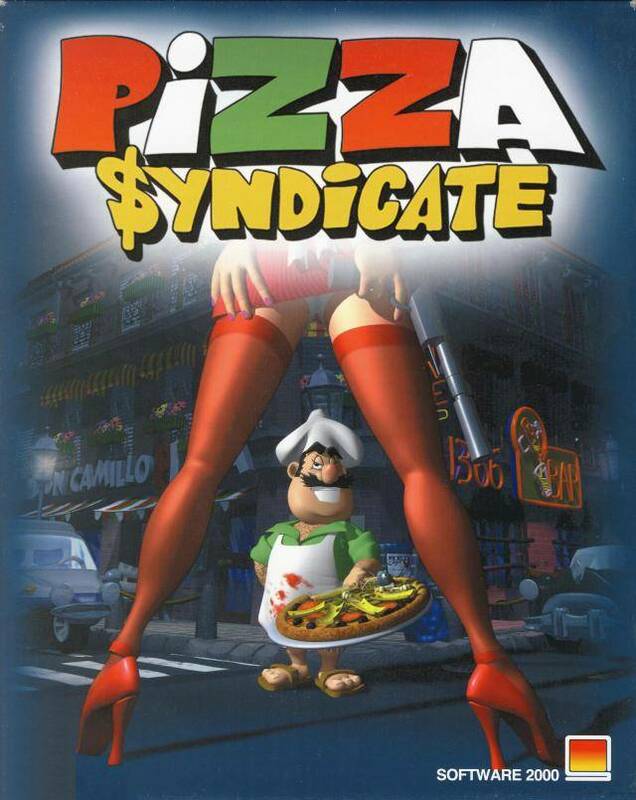 To promote Pizza Syndicate and grow its popularity (top games), use the embed code provided on your homepage, blog, forums and elsewhere you desire. Or try our widget. This is the official demo version of Pizza Syndicate by Software 2000.